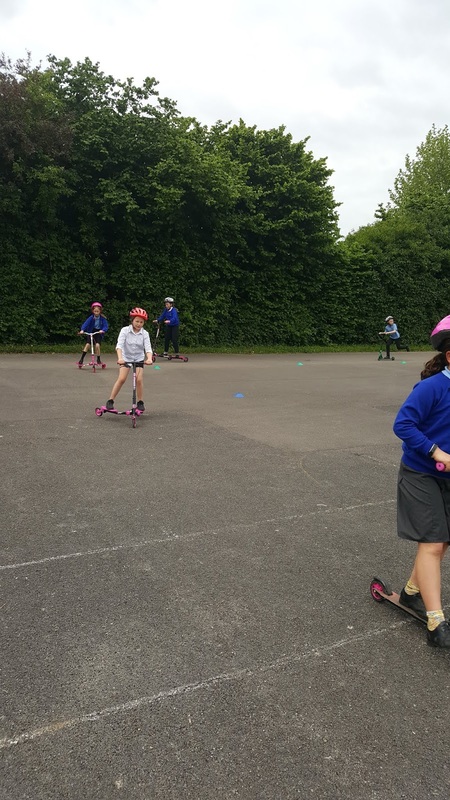 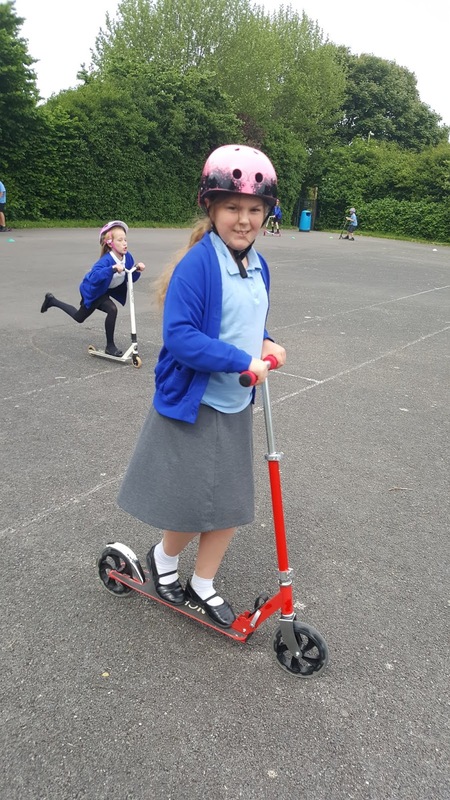 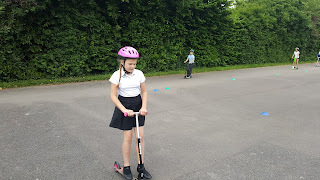 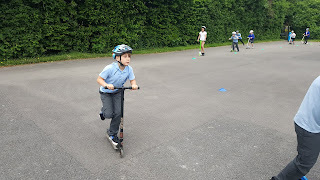 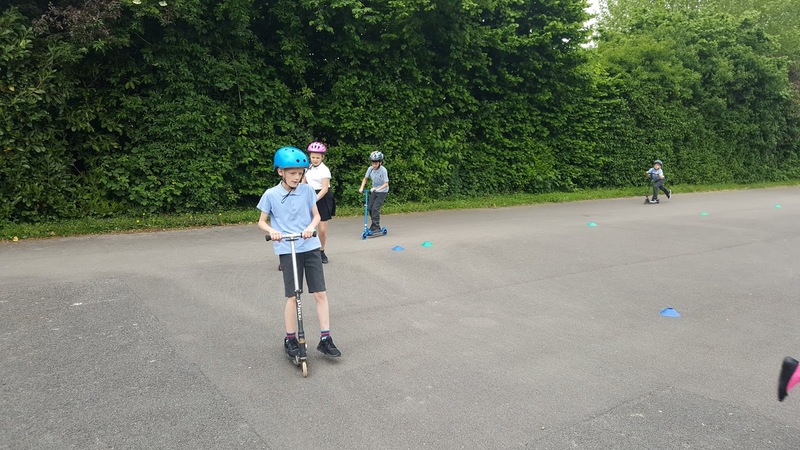 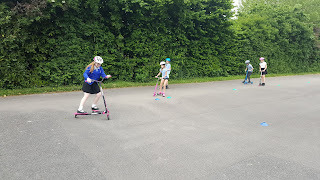 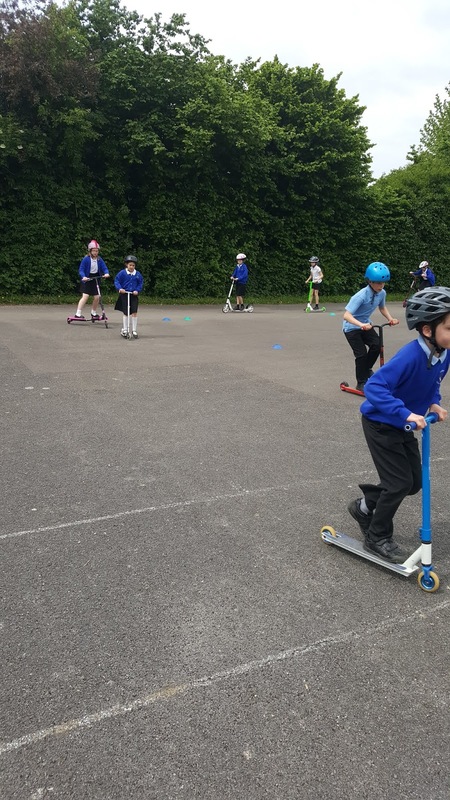 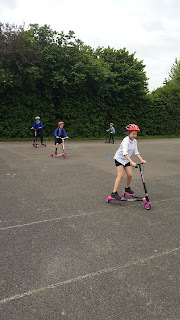 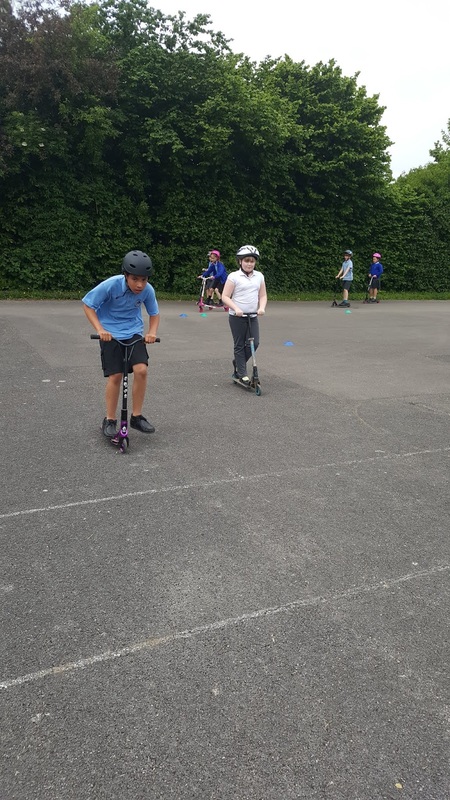 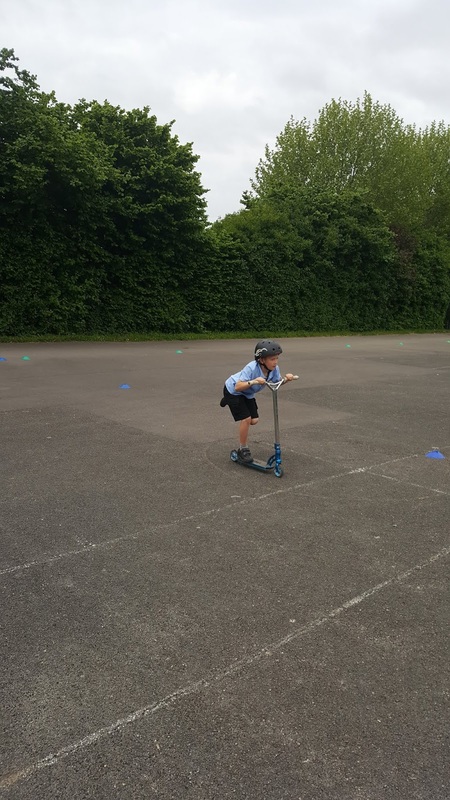 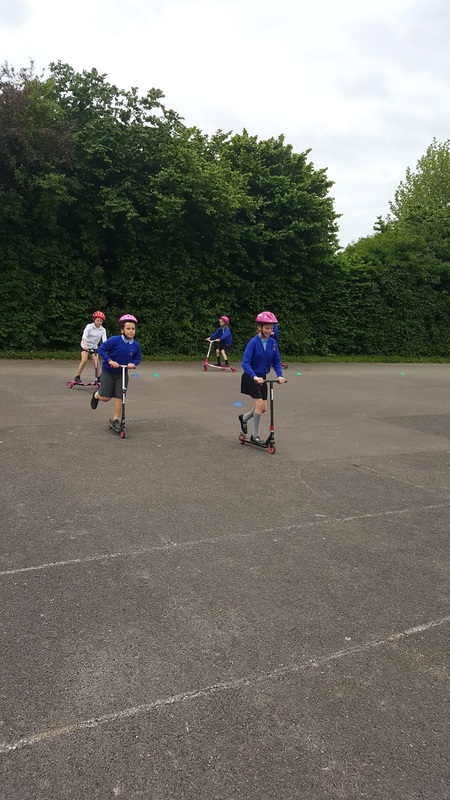 Well done to all the children yesterday who took part in our Year 5 Scooterthon! 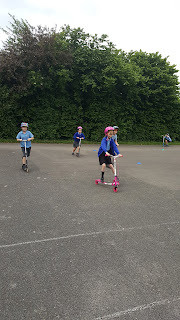 All the children showed fantastic resilience and perseverance to continue to complete laps, even when they were tired! Remember to collect your sponsorship!